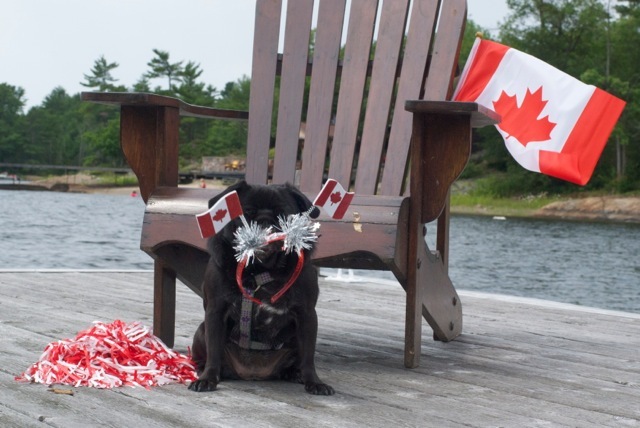 A good friend reminded me of this Lolapug.com post from 2013, and I love it so much, I had to repost it today. 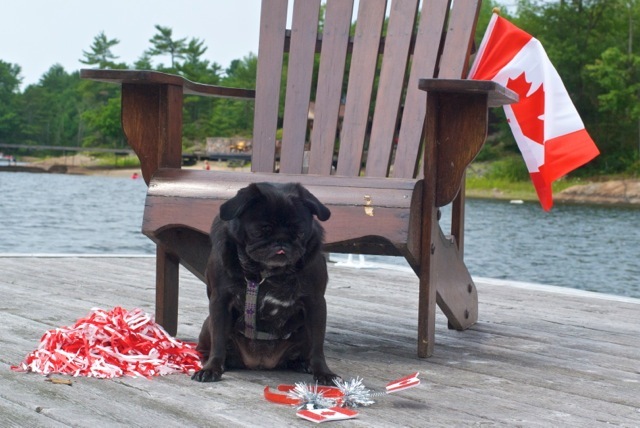 I mean – there’s really nothing more Canadian than celebrating our own day on a dock up in cottage country, right? As a friend of Lola Pug’s so aptly says, “Dignity. Dignity above all”. 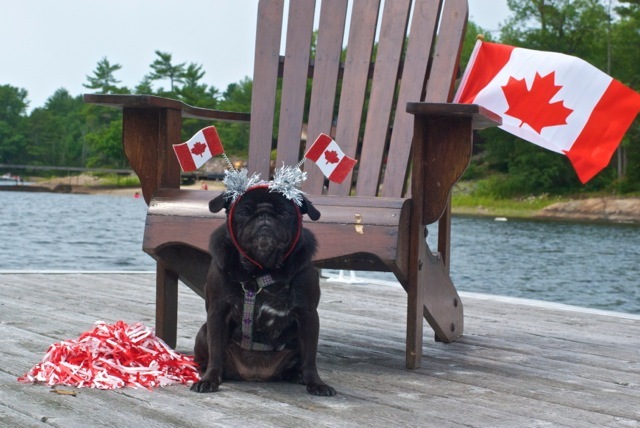 Happy Canada Day fellow citizen!